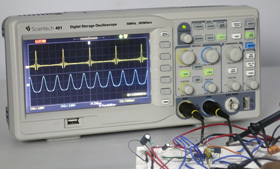 Scientech 401 Digital Storage Oscilloscope is the new mainstream 50MHz Digital Storage Oscilloscope to meet the educational and industry customer`s applications with its innovative technology, unique specifications, powerful trigger functions, wide auto measurement functions, wide memory depth and broad analysis capabilities. 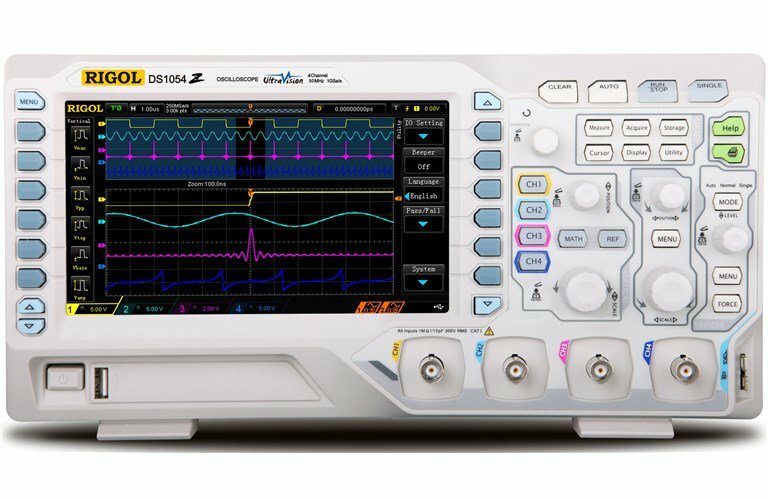 The Scientech 401 is useful for a variety of applications including Industrial Design, Trouble Shooting, Maintenance, Manufacturing, Testing, Quality Control, Education and Training. 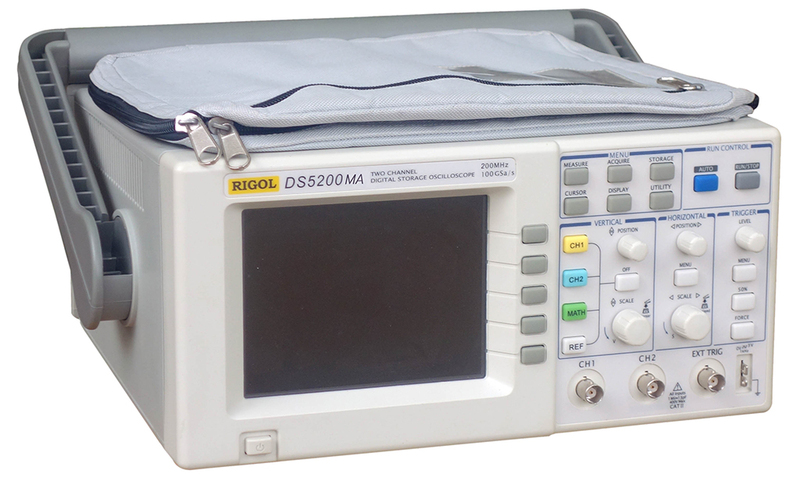 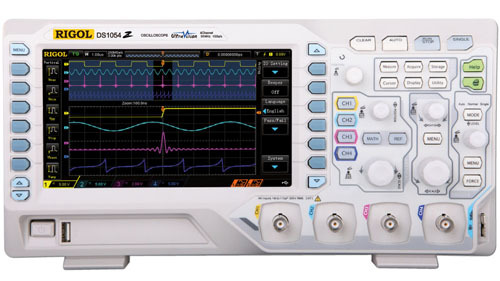 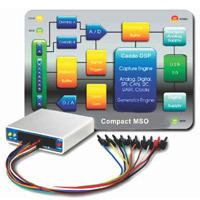 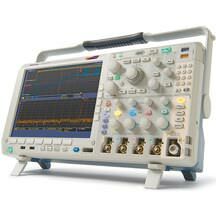 Real-time Sampling Rate 500 MSa/s, Equivalent Sampling Rate 50GSa/s.